Barelyon is what happens when the Big Apple meets the Motor City. A champion and an underdog rolled into one. A ton of hustle and zero ounces of quit. Stylistically, raw, soulful, pop rock with influences from Amy Winehouse, Frank Sinatra, The White Stripes, John Mayer, and other artists known for embracing the history of music while molding it into something new. Originally from NYC and Detroit respectively, Barelyon is a collaboration between Leona CW and Brion RGB (Riborn) –and often other groovy music people at live shows– creating music with a focus on duets and harmonies. Almost every song is an interaction between singers. There is no lead. Barelyon is a duo. 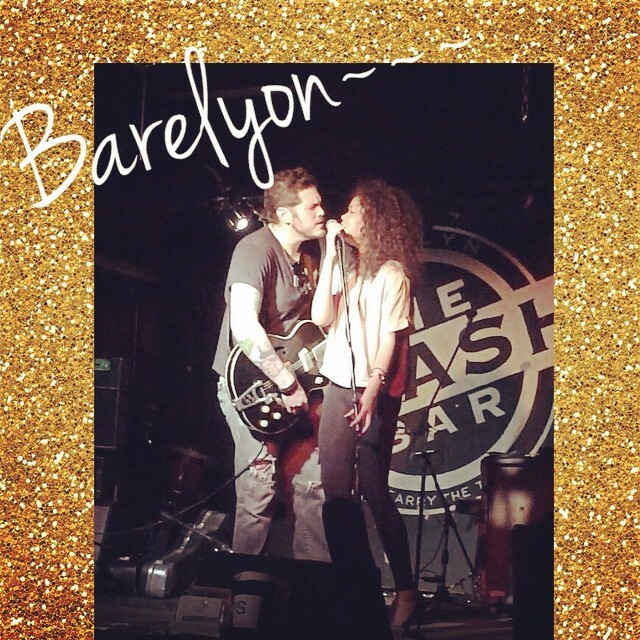 Barelyon is a band. Barelyon is.